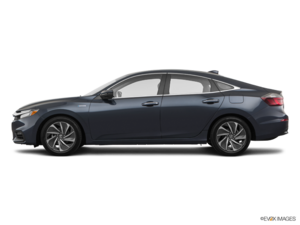 The Honda Insight is one of the latest hybrid vehicles to hit the market and it has a lot to offer, there’s no doubt about that. Featuring a 1.5-liter four-cylinder engine paired with an electric engine, it sends 151 horsepower and 197 pound-feet of torque to the front wheels. The end result is an average fuel economy rating of less than 5.0 liters per 100 kilometers in the city. If you want fuel economy without sacrificing the freedom of going anywhere whenever you want, check out the new 2019 Insight. In the meantime, let’s take a look at some of the recent reviews of the new Insight. 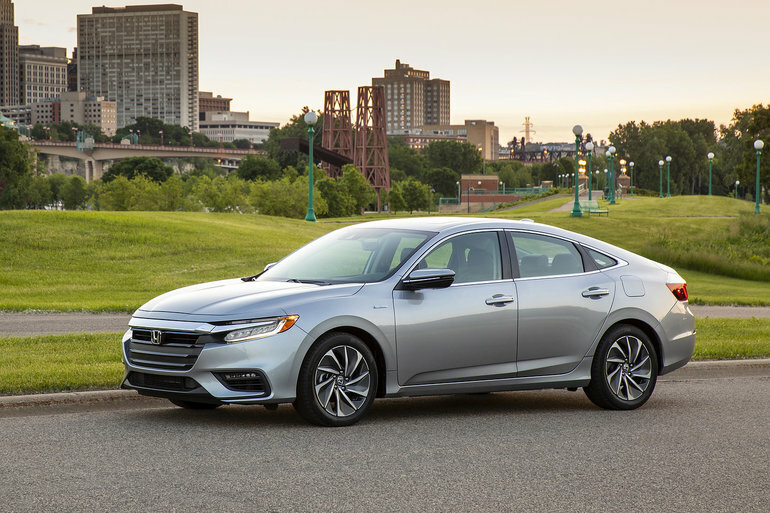 Come to Halton Honda to learn more about the 2019 Honda Insight!